*"You Win Some, you Shoe Some!" 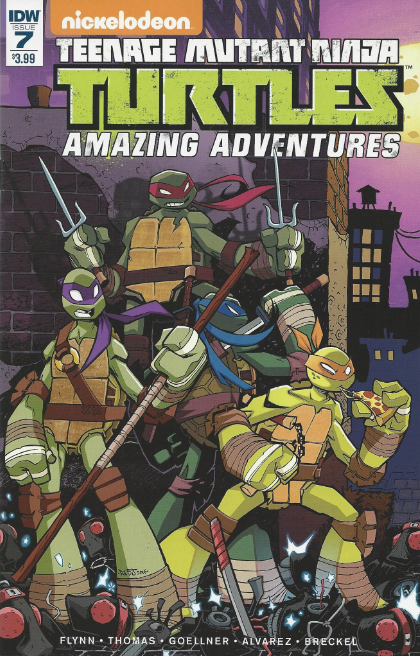 *This issue is continued from TMNT Amazing Adventures #6. The series continues in TMNT Amazing Adventures #8. *This issue was originally published with 2 variant covers: Regular Cover by Jon Sommariva, and Subscription Cover by Chad Thomas.